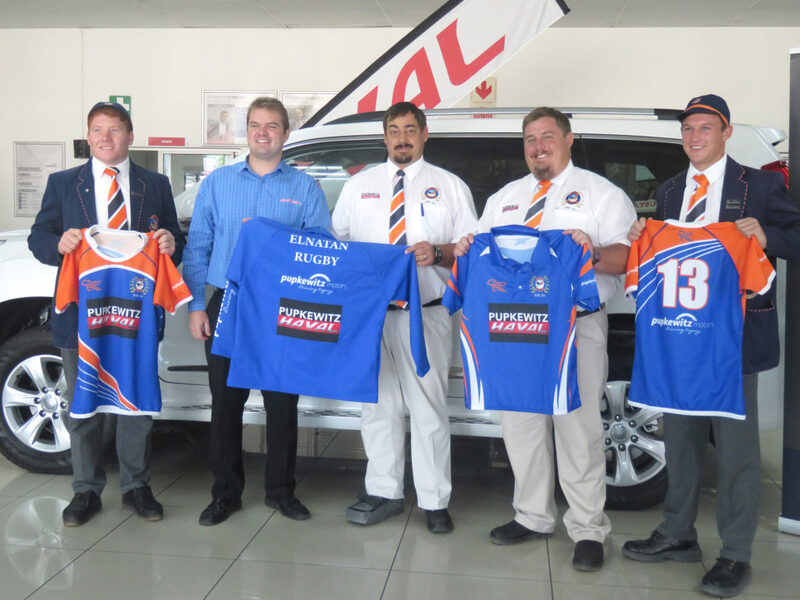 Pupkewitz donates rugby kits to Elnatan school CAR dealership Pupkewitz Haval today donated rugby kits worth N$100 000 to the Elnatan Privaatskool as the school gears up for the new rugby season. 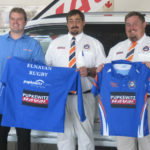 The school, which is based in Stampriet on the outskirts of Windhoek, received the rugby kits and equipment, at the Pupkewitz Group head office in Windhoek. Handing over the sponsorship, Dealer Principal Schalk Burger said that Pupkewitz is proud to continue with the sponsorship to the school which started two years ago. “We are excited about the sponsorship we have given. We believe in giving back to smaller communities and by doing so, we wish them (Elnatan) the best of luck with their season,” he said. The schools’ rugby captain, Corne Esterhuyzen, thanked the sponsors for their continued support and investment. “It feels good having someone that supports you and so this sponsorship is a huge boost for us as a team as makes us work harder. It is now up to us play to show the sponsors how good we are,” he concluded.